14380 Riva Del Lago Dr Fort Myers, FL. | MLS# 218011332 | Southwest Florida Residential Real Estate for Sale. Best of the Best. Premier and stunning Penthouse located within the luxury gated Riva Del Lago. 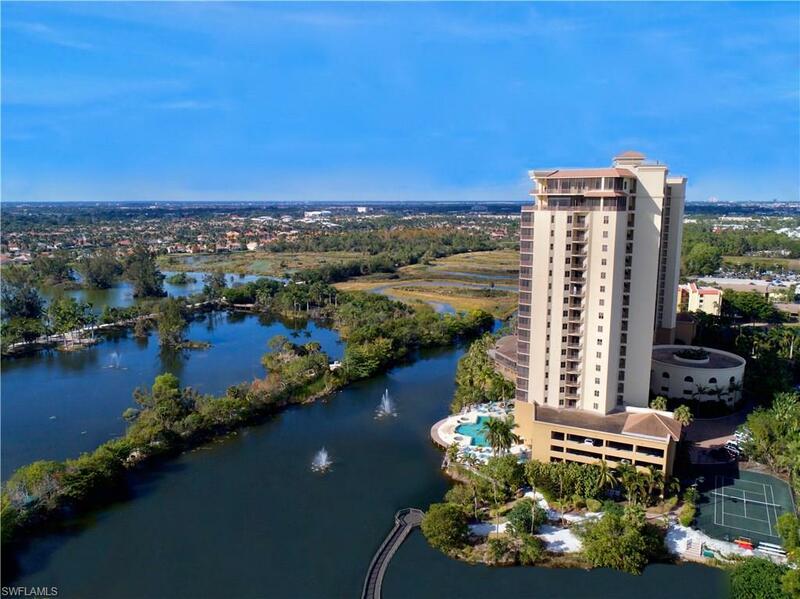 South west exposure offering spectacular Sunset vistas overlooking the water ways and Sanctuary setting of Lakes Park. Light and bright corner unit taking advantage of a prime sunlit location. Magnificent views within the wrap around screened and open porch decking flowing out from recently updated interior. Close to 4, 000 living sq. ft of resort style luxury.